New Structured Dog Daycare Service! What can our structured daycare do for you? Turn your “problem pet” into a well-trained companion. A pet should be a companion, not a chore. If you’re struggling with common dog issues such as jumping, destructive behavior or inconsistent bathroom habits, you’re not alone—and there is hope. 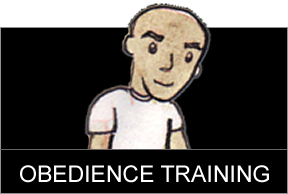 By investing in dog training classes from a certified professional you can finally put an end to all of those irritating bad habits, and get the obedient, happy pet you’ve always wanted. Argos Dog Training offers effective teaching and training for dogs of all ages and temperaments. As an independent, locally based company serving Boston and surrounding areas, we have many years of experience training dogs and educating guardians—and we love doing both! 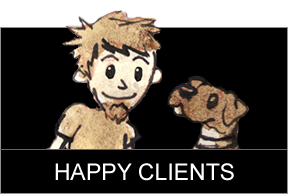 Whether your dog is calm or high-energy, young or old, friendly or withdrawn, we can help. Our customized dog training classes transform even the most stubborn, strong-willed canine into a well-behaved companion who listens to your commands, even without leashes or food rewards. You’ll start seeing results from the very first day of training, and we guarantee that these improvements will continue throughout your dog’s lifetime! Tired of constantly yelling at your pet and stressing out about bad behavior? Argos can help you finally take pride in your dog. 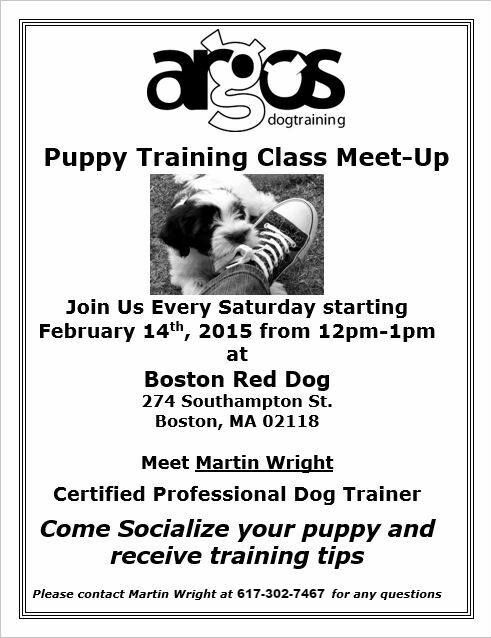 Contact us for more information about our flexible dog training classes in the Boston area. 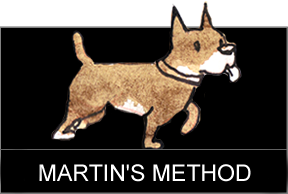 Featuring owner Martin Wright, discussing how his background has helped shape him as a dog trainer! Call 617-302-7467 or email us to get started. 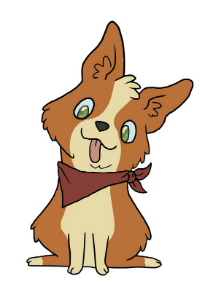 Pack Walk Sunday 10:00am YES!